S.E. Klompe, S.H. Sternberg. Harnessing “A Billion Years of Experimentation”: The Ongoing Exploration and Exploitation of CRISPR–Cas Immune Systems. CRISPR J 2, 141–158 (2018). J.S. Chen, Y.S. Dagdas, B.P. Kleinstiver, M.M. Welch, A.A. Sousa, L.B. Harrington, S.H. Sternberg, J.K. Joung, A. Yildiz, J.A. Doudna. Enhanced proofreading governs CRISPR-Cas9 targeting accuracy. Nature 550, 407–410 (2017). Y. Dagdas*, J.S. Chen*, S.H. Sternberg, J.A. Doudna, A. Yildiz. A conformational checkpoint between DNA binding and cleavage by CRISPR-Cas9. Science Advances 3, eaao0027 (2017). R.N. Jackson, P.B. van Erp, S.H. Sternberg, B. Wiedenheft. Conformational regulation of CRISPR-associated nucleases. Curr Opin Microbiol 21, 110–119(2017). E.A. Boyle*, J.O.L. Andreasson*, L.M. Chircus*, S.H. Sternberg, M.J. Wu, C.K. Guegler, J.A. Doudna, W.J. Greenleaf. 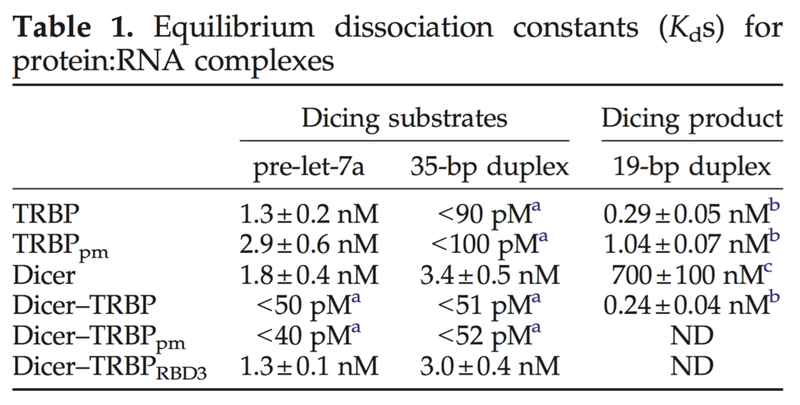 High-throughput biochemical profiling reveals sequence determinants of dCas9 off-target binding and unbinding. Proc Natl Acad Sci USA 114, 5461–5466 (2017). D. Singh, S.H. Sternberg, J. Fei, J.A. Doudna, T. Ha. 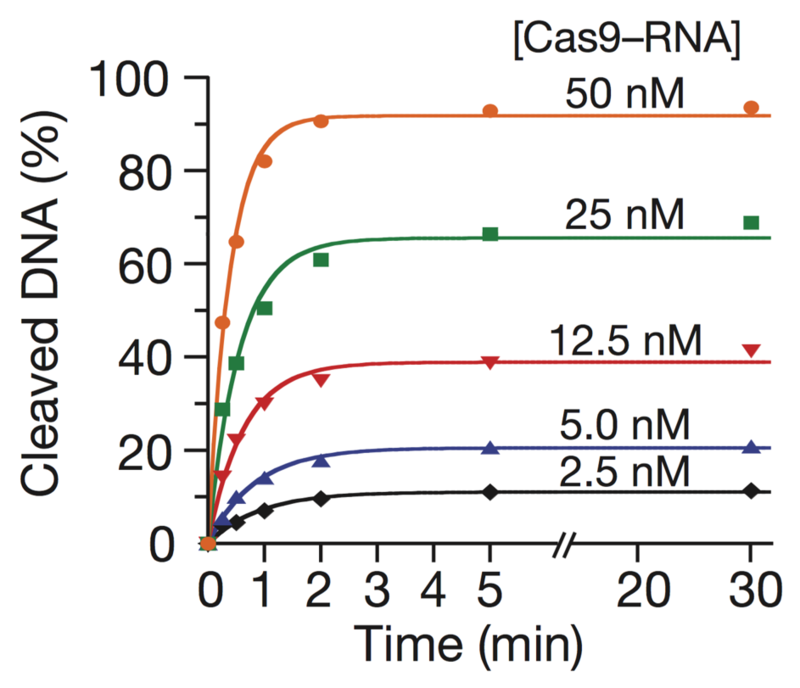 Real-time observation of DNA recognition and rejection by the RNA-guided endonuclease Cas9. Nat Comm 7, 1–8 (2016). S.H. Sternberg*, H. Richter*, E. Charpentier, U. Qimron. Adaptation in CRISPR-Cas systems. Mol Cell 61, 797–808 (2016). S.H. Sternberg, B. LaFrance, M. Kaplan, J.A. Doudna. Conformational control of DNA target cleavage by CRISPR-Cas9. Nature 527, 110–113 (2015). S. Redding, S.H. Sternberg, M. Marshall, B. Gibb, P. Bhat, C.K. Guegler, B. Wiedenheft, J.A. Doudna, E.C. Greene. Surveillance and processing of foreign DNA by the Escherichia coli CRISPR-Cas system. Cell **163**, 854–865 (2015). S.H. Sternberg, J.A. Doudna. Expanding the biologist’s toolkit with CRISPR-Cas9. Mol Cell 58, 568–574 (2015). D. Baltimore, P. Berg, M. Botchan, D. Carroll, R.A. Charo, G. Church, J.E. Corn, G.Q. Daley, J.A. Doudna, M. Fenner, H.T. Greely, M. Jinek, G.S. Martin, E. Penhoet, J. Puck, S.H. Sternberg, J.S. Weissman, K.R. Yamamoto. A prudent path forward for genomic engineering and germline gene modification. Science 348, 36–38 (2015). A.V. Wright*, S.H. Sternberg*, D.W. Taylor, B.T. Staahl, J.A. Bardales, J.E. Kornfeld, J.A. Doudna. Rational design of a split-Cas9 enzyme complex. Proc Natl Acad Sci USA 112, 2984–2989 (2015). M.R. O’Connell, B.L. Oakes, S.H. Sternberg, A. East-Seletsky, M. Kaplan, J.A. Doudna. Programmable RNA recognition and cleavage by CRISPR/Cas9. Nature 516, 263–266 (2014). M.L. Hochstrasser*, D.W. Taylor*, P. Bhat, C.K. Guegler, S.H. Sternberg, E. Nogales, J.A. Doudna. 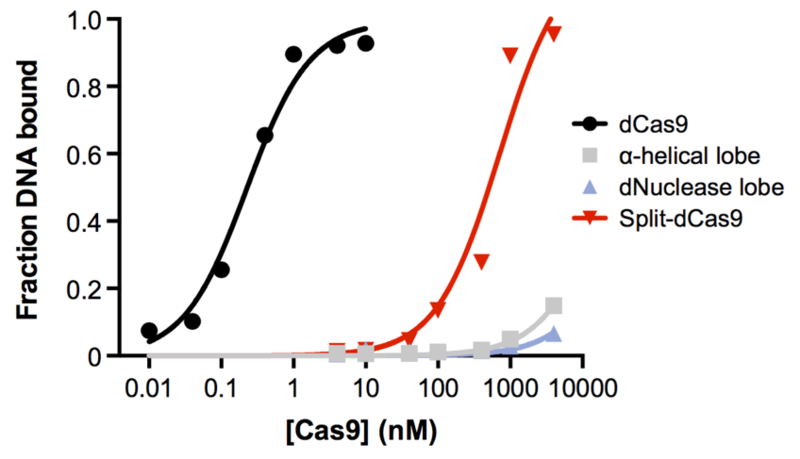 CasA mediates Cas3-catalyzed target degradation during CRISPR RNA-guided interference. Proc Natl Acad Sci USA 111, 6618–6623 (2014). M. Jinek*, F. Jiang*, D.W. Taylor*., S.H. Sternberg*, E. Kaya, E. Ma, C. Anders, M. Hauer, K. Zhou, S. Lin, M. Kaplan, A.T. Iavarone, E. Charpentier, E. Nogales, J.A. Doudna. 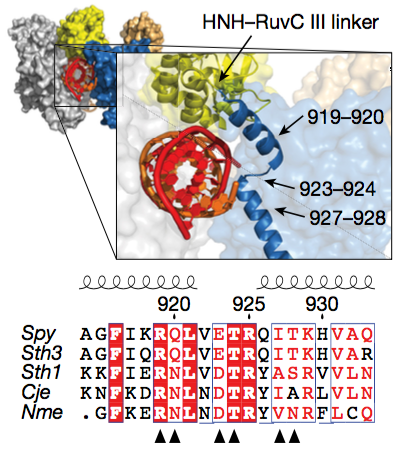 Structures of Cas9 endonucleases reveal RNA-mediated conformational activation. Science 343, 1247997-1–11 (2014). S.H. Sternberg*, S. Redding*, M. Jinek, E.C. Greene, J.A. Doudna. DNA interrogation by the CRISPR RNA-guided endonuclease Cas9. Nature 507, 62–67 (2014). R.E. Haurwitz, S.H. Sternberg, J.A. Doudna. Csy4 relies on an unusual catalytic dyad to position and cleave CRISPR RNA. EMBO J 31, 2824–2832 (2012). S.H. Sternberg, R.E. Haurwitz, J.A. Doudna. Mechanism of substrate selection by a highly specific CRISPR endoribonuclease. RNA 18, 661–672 (2012). B. Wiedenheft, S.H. Sternberg, J.A. Doudna. RNA-guided genetic silencing systems in bacteria and archaea. Nature 482, 331–338 (2012). S. Chakravarthy, S.H. Sternberg, C.A. Kellenberger, J.A. Doudna. 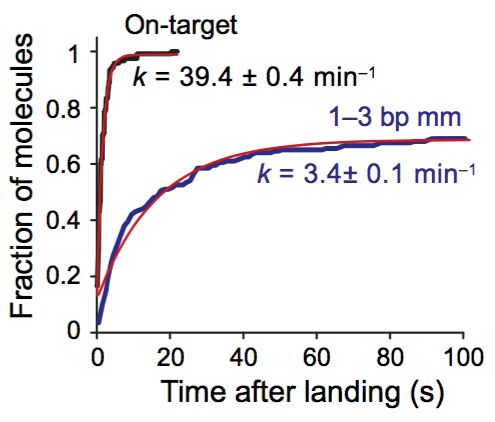 Substrate-specific kinetics of Dicer-catalyzed RNA processing. J Mol Biol 404, 392–402 (2010). J. Fei, J. Wang, S.H. Sternberg, D.D. MacDougall, M.M. Elvekrog, D.K. Pulukkunat, M.T. Englander, R.L. Gonzalez. A highly purified, fluorescently labeled in vitro translation system for single-molecule studies of protein synthesis. Meth Enzymol 472, 221–259 (2010). S.H. Sternberg, J. Fei, N. Prywes, K.A. McGrath, R.L. Gonzalez. Translation factors direct intrinsic ribosome dynamics during translation termination and ribosome recycling. Nat Struct Mol Biol 16, 861–868 (2009).